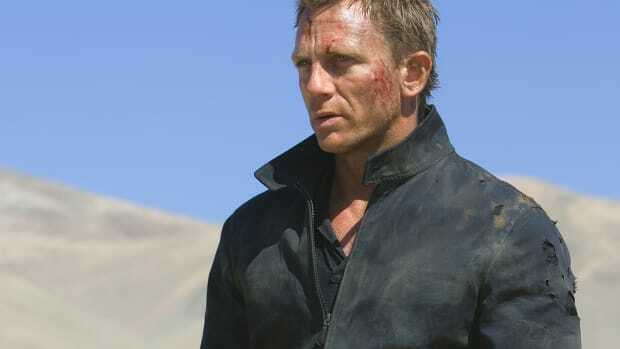 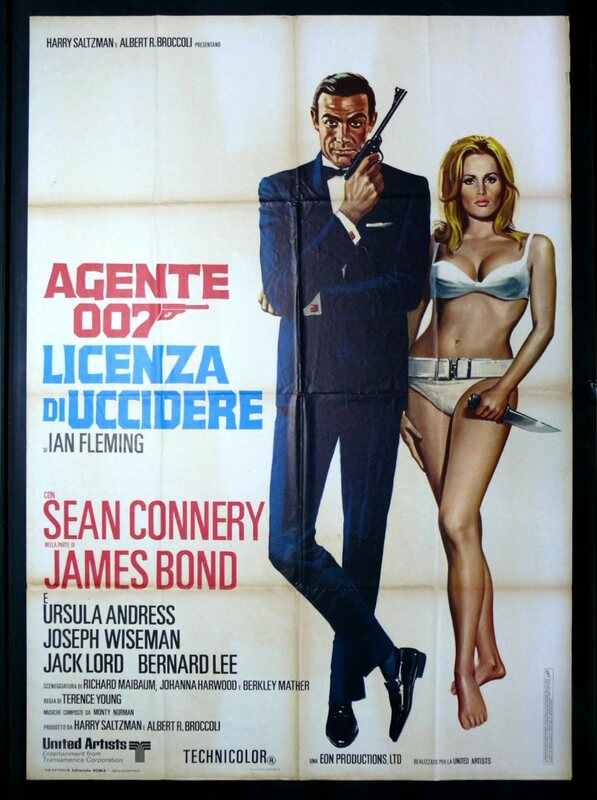 When it really comes down to it, the only acceptable movie poster to be framed and hung in a home is a vintage 007. 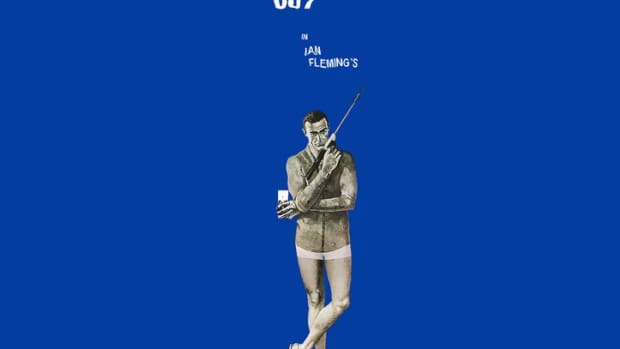 Ever better? 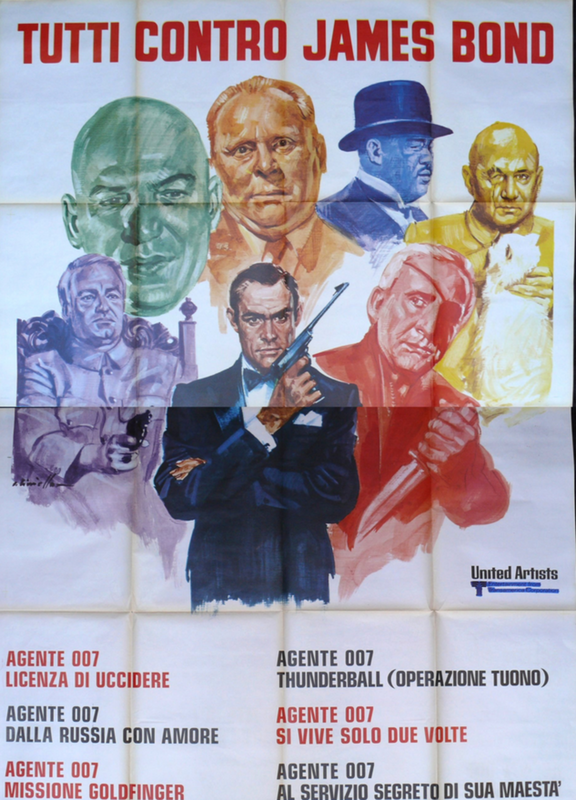 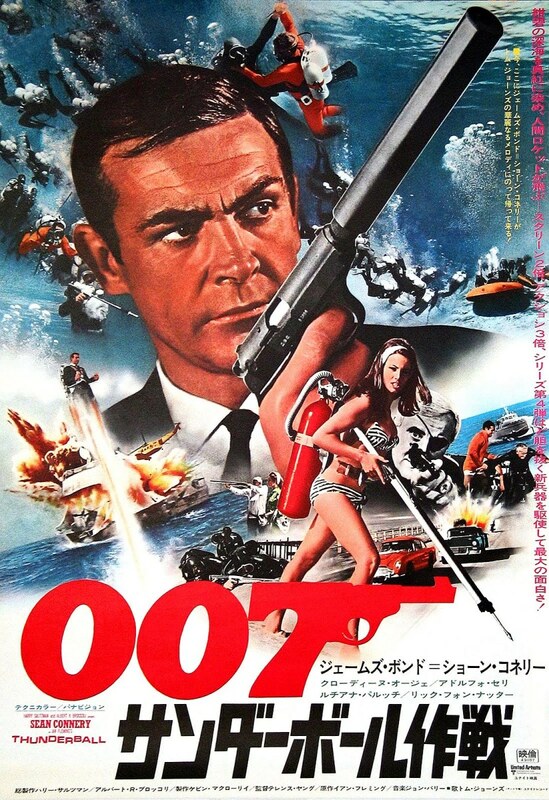 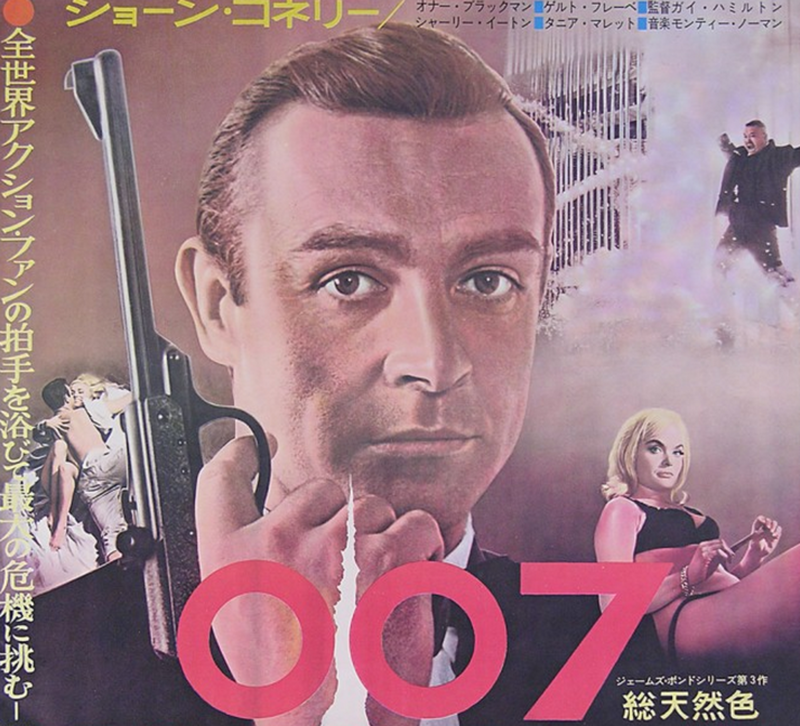 An Italian or Japanese vintage James Bond poster. 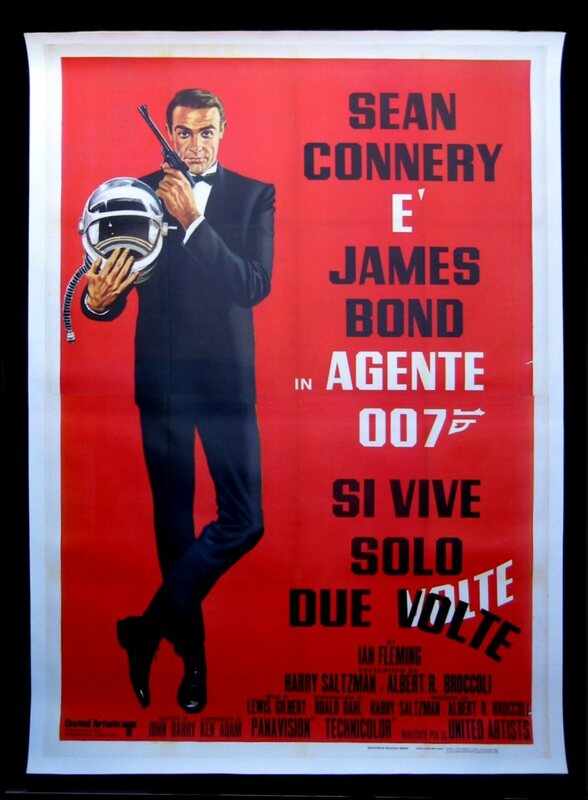 Here are a few favorites---and if you want to get your hands on one, eBay is the best recourse.